Picture take looking up at the top 3 staircase locks at Prestolee. Top of one the lock gate keepers. Left - Picture of the second lock in the top flight of staircase locks. Below Left - In the middle of the 2 flight of 3 staircase locks. Left - Picture looking at the bottom 3 of staircase locks. Below Left - The bottom lock of the first staircase locks. 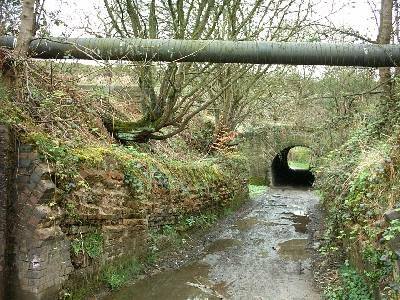 Below - Prestolee Road crossing over the canal. Left, below left and below all pictures of the canal between the Prestolee aqueduct and Ringley Locks. Just a picture of a tree along the canal. Left - The top of Ringley lock as it is now. Below left - another shot of Ringley lock. Below - Picture taken from Kearsley Road looking back towards Ringley locks. Left - Again picture taken from Kearsley Road this time looking towards Ringley itself. Below Left - Looking down from Kearsley Road to where the canal was. Below - Looking up from the canal to Kearsley Road. Left - The canal as it is now as the bottom of Kearsley Road. Left - looking back at Fold Road going over the line of the canal. Below Left - Looking towards Manchester. Below - The tow path runs along side The Horse Shoe Inn on Fold Road. Thinks this is Bankfield Street cross the canal. 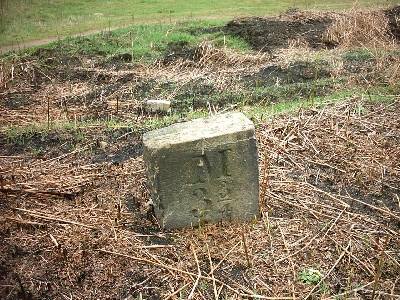 A miles stone marker.  But unlike other makers along the route this LY on top rather then M.
Think the LY must stand for Lancashire and Yorkshire. 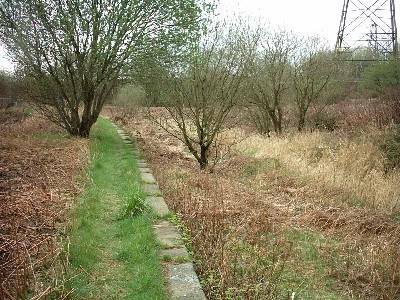 Unfortunatly we lost the canal line until finding it again at the end of Red Rock Lane. Below Left - 5 1/2 Mile marker. Below - Carrying along the line of the canal to Manchester. M60 crossing over the line of the canal. Below pictures taken from another bike ride. 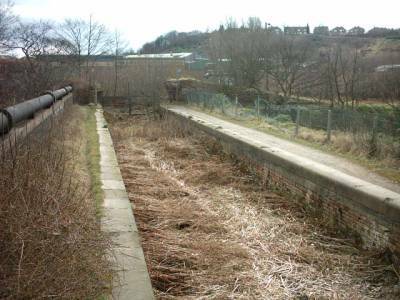 Above Left - The remains of the canal aquaduct over the River Irwell. 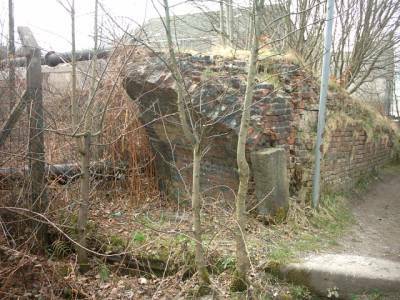 Above - You can see the remains of an old footbridge over the canal. Left - The canal alignment running off towards Manchester. Left - 3 3/4 mile marker. Below Left - The canal as it now. 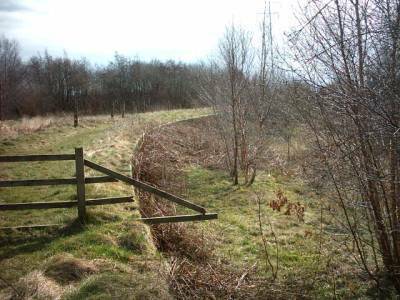 Below - You can see what is left of Lumn's Lane aqueduct plus a supply pipe. We still have more of this part of the canal to follow hopefully we wil be able to complete this page soon.